Creamy, crunchy, and full of flavor. 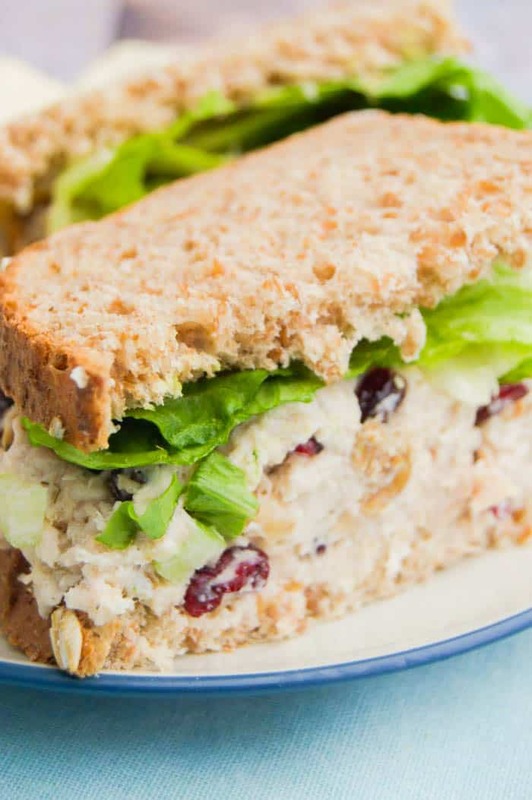 This Cranberry Walnut Chicken Salad is so simple to make and tastes amazing. I love chicken salad. It’s easy to make and makes the perfect lunch. I like to make a large batch and stick in in the fridge for lunch for the next few days. I usually add it to bread for a sandwich or on the top of a salad. 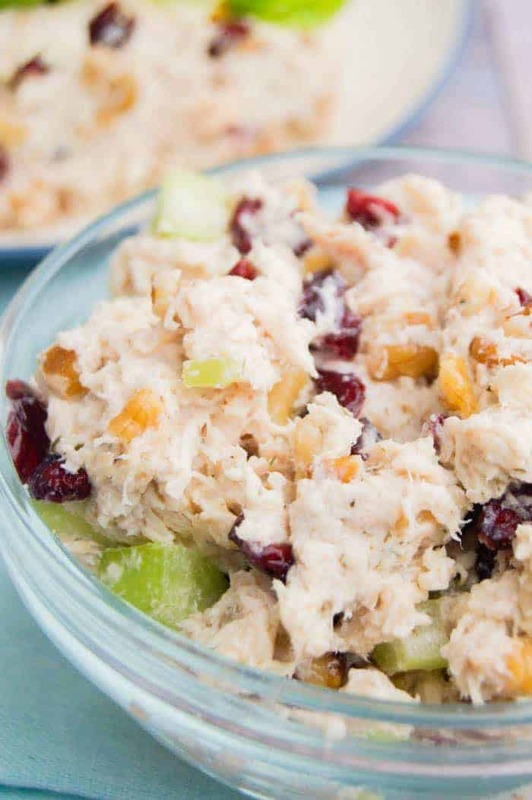 This Cranberry Walnut Chicken Salad is one of my favorites. It’s creamy yet has a great crunch to it. 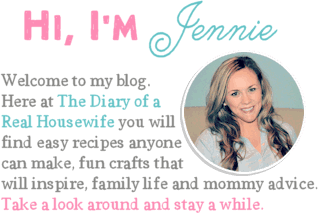 If you want some more simple chicken recipes make sure to check out some of my other favorites next. Is it just me or does anyone else feel so tired after grocery shopping! 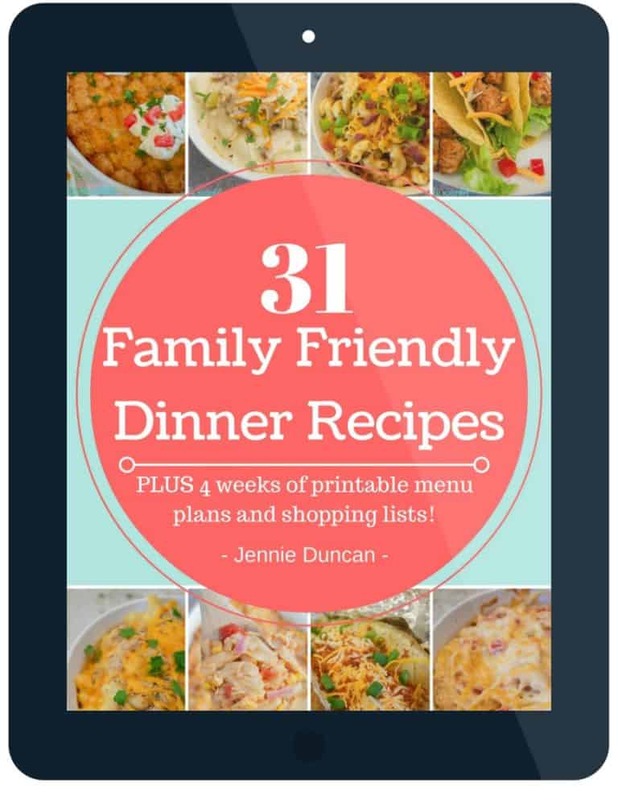 The last thing I want to do is use all the food to actually make something to eat. I love to grab a rotisserie chicken and use it for a quick lunch after grocery shopping. This time I mixed it up and into this chicken salad. I made my husband a sandwich and topped mine on a salad. 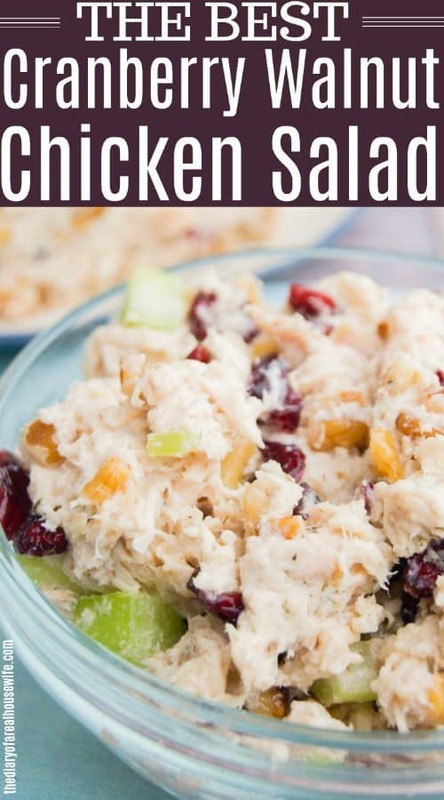 Grape Pecan Chicken Salad: Another chicken salad recipe that I think you will love. It’s just as simple to make and full of flavor. 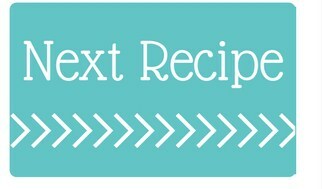 Broccoli Salad: This salad recipe was my husbands favorite! As soon as we finished it he wanted to know when we would be making more. Italian Pasta Salad: Love Italian subs?? This is the salad for you! Its a must try. Mix together chicken, mayonnaise, and sour cream in a mixing bowl. Add remaining ingredients to the chicken and mix until well combined. Serve chilled on bread or salad.